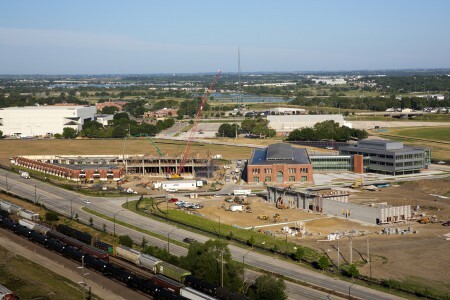 Nebraska Innovation Campus is coming alive. 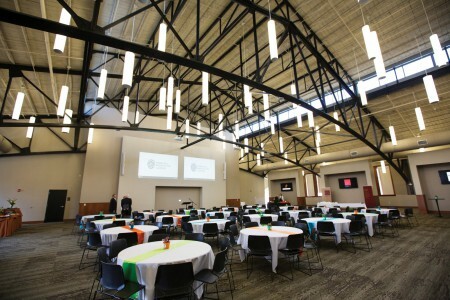 The NIC Conference Center opened in June 2014 in the Innovation Commons complex, the first two buildings completed on the new private-public research campus adjacent to UNL. NIC’s initial tenants began moving in several months later. More people will move to NIC during 2015 as Phase I construction wraps up and two more major buildings open. By April 2015, the 45,000-square-foot Greenhouse Innovation Center will open. Along with greenhouse and research support space, this center will house one of the world’s few publicly available LemnaTec High Throughput Phenotyping Systems. The sophisticated digital imaging system enables researchers to comprehensively assess complex plant traits. 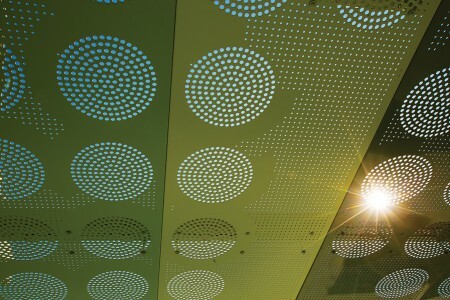 It’s generating much interest from companies, said Dan Duncan, NIC’s executive director. 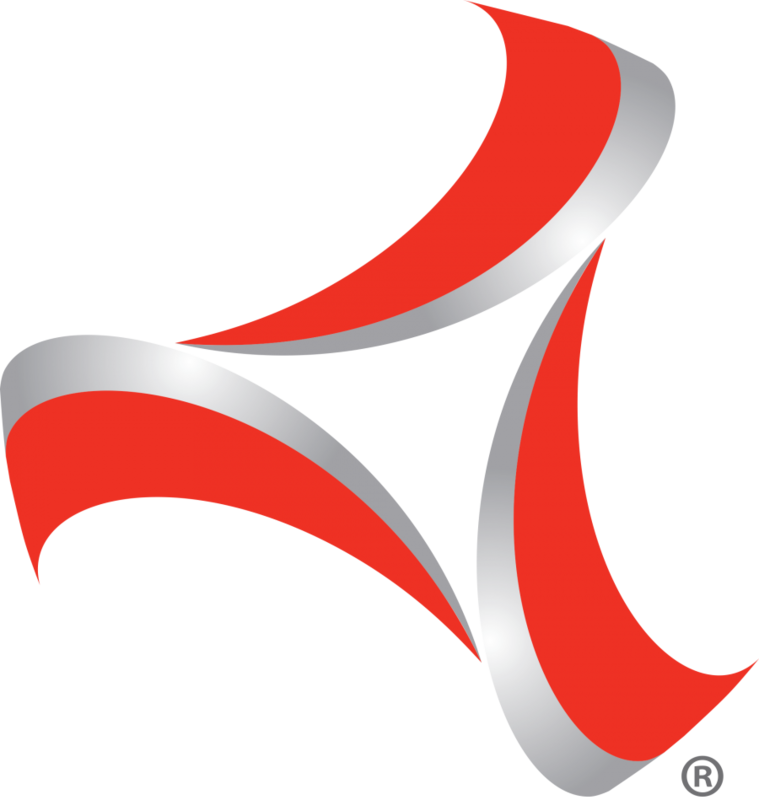 “One of our strategies is to either locate unique facilities at NIC or provide streamlined access to facilities on campus for partner companies,” he explained. 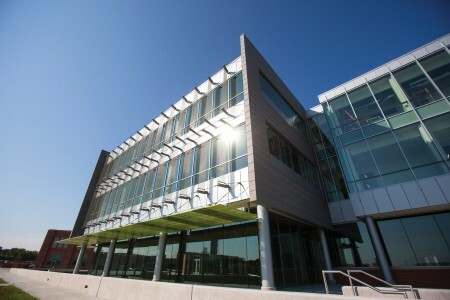 Next July, ConAgra Foods, NIC’s inaugural corporate partner, along with UNL’s Department of Food Science and Technology, will move into the Food Innovation Center. 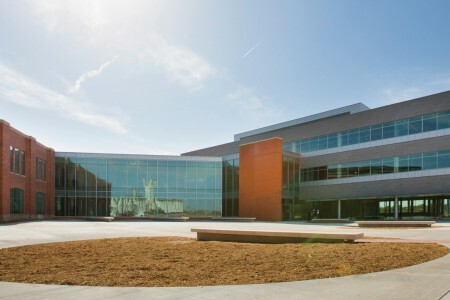 This center features 170,000 square feet of labs, classrooms, offices, pilot plants and prototyping spaces. 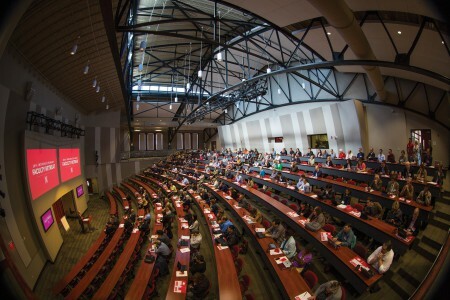 UNL students will attend their first classes at NIC in fall 2015. Construction continues. Next up are a highly secure certified Tier 3 data center, and an 80,000-square-foot mixed-use lab and office building with a skywalk to the Greenhouse Innovation Center. When fully developed over the next 23 years, NIC will offer 2 million square feet of space and accommodate 7,000 people working on campus.